If you’re the type of parent who likes to block walkways with your child’s massive stroller while smoking a vape pen at Disneyland, get prepared to make some changes. 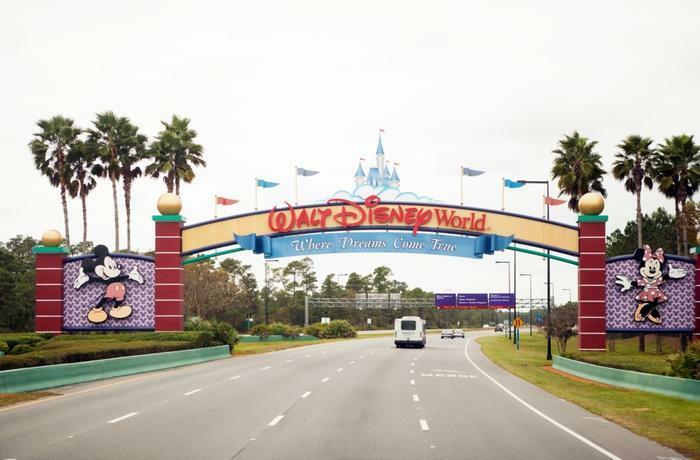 Disney announced yesterday that smoking, vaping, and oversized strollers will be banned from its parks in California and Florida starting May 1. The parks will no longer have designated smoking areas, meaning that smokers will have to partake outside the gates. As for strollers, Disney says that the devices must be no wider than 31 inches and no longer than 52 inches. Stroller wagons are also prohibited. If a parent’s stroller does not comply, they can rent one from the park for $15. Disney enthusiasts say that the new rules seem reasonable. "Restricting stroller size and prohibiting wagon strollers will, hopefully, eliminate the traffic problems they can cause -- blocking walkways, bumping into guests (especially the little ones) and taking up space in queues and elsewhere," the editor of one Disney fan site told CNN.